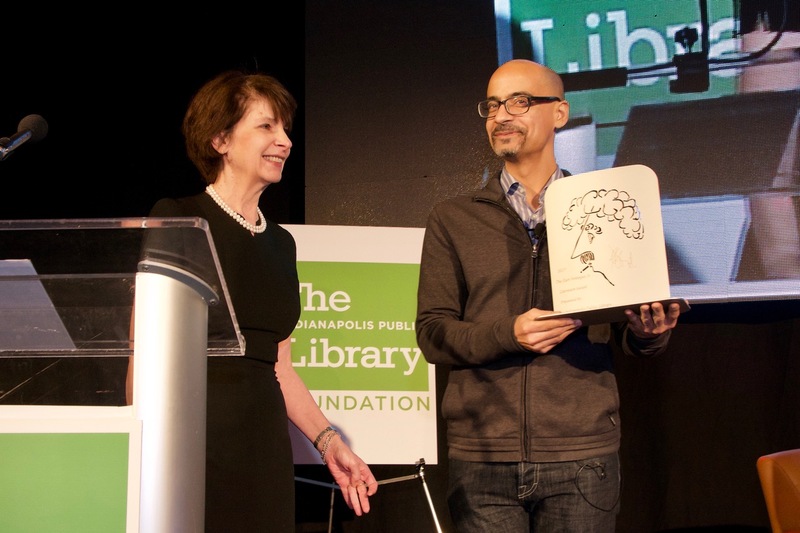 Dominican-American writer Junot Diaz, winner of the 2008 Pulitzer Prize, presented the 40th annual Mariana McFadden Memorial Lecture to a packed house on March 2 at Indy’s Central Library. 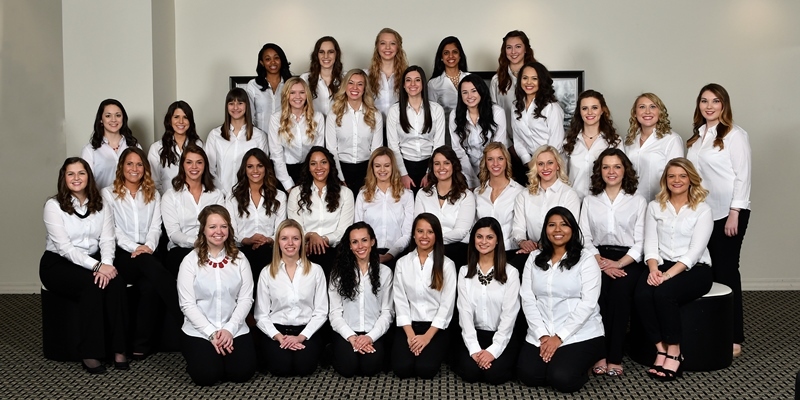 This talented group of young leaders has a cumulative GPA of 3.7 and represents a wide range of college majors including biology, finance, agribusiness and agronomy. 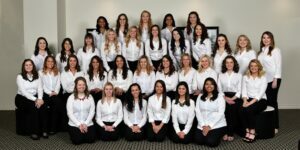 The women hail from 13 Indiana colleges and universities and 22 cities and towns across the state. They were selected because of their communications skills, academic achievements and community involvement. All 500 Festival Princesses receive a $1,000 scholarship, take part in community outreach programs and participate in several Indianapolis Motor Speedway functions. 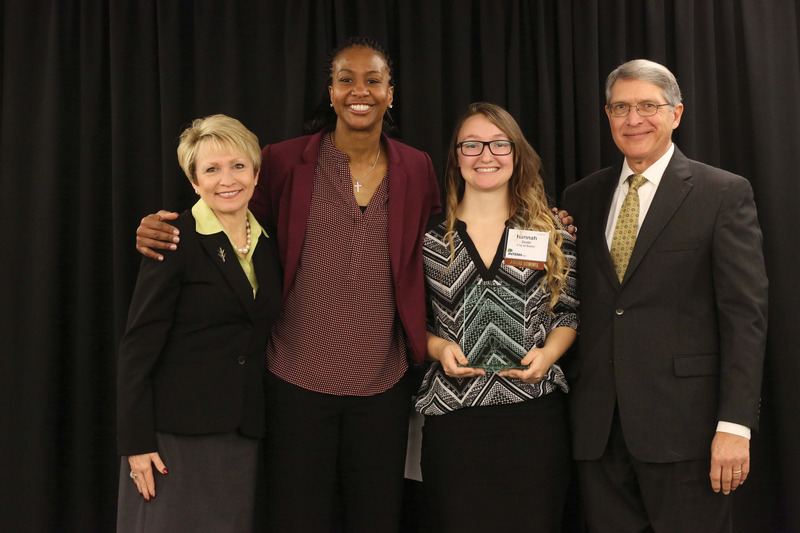 Four-time Olympic gold medalist and retired WNBA All-Star Tamika Catchings delivered a motivational message as the keynote speaker of the 2017 IMPACT Awards luncheon, an annual celebration of internship excellence. The nominations for Intern of the Year, Employer of the Year and Career Development Professional of the Year are submitted by the public, and winners are selected by judges. 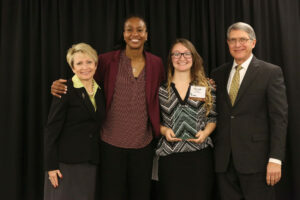 The 11th annual IMPACT Awards Luncheon took place on Feb. 3 at Ivy Tech Corporate College and Culinary Center in Indianapolis. 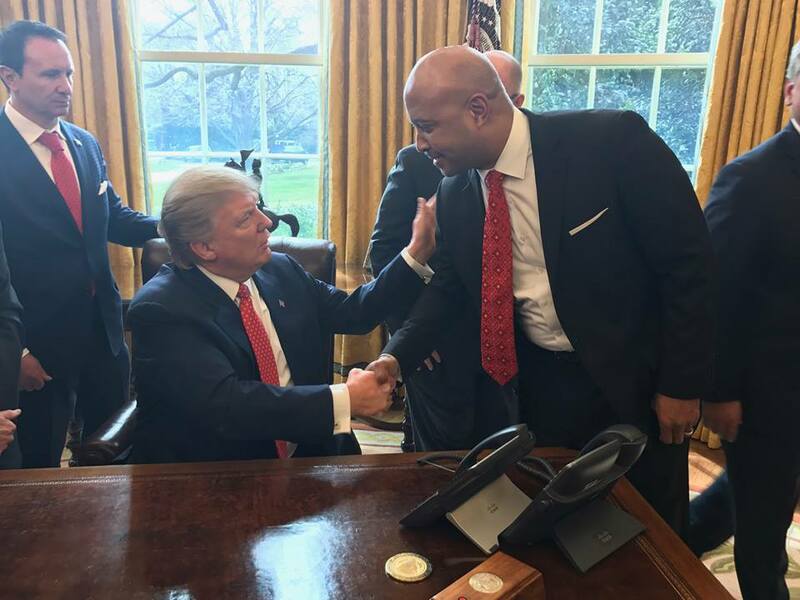 President Donald Trump and Vice President Mike Pence met with Indiana Attorney General Curtis Hill at the White House during Hill’s visit to Washington, D.C., Feb. 28. Republican prosecutor Hill was elected Indiana’s 43rd attorney general in 2016 and is the first African-American man to serve as the state’s chief legal officer. 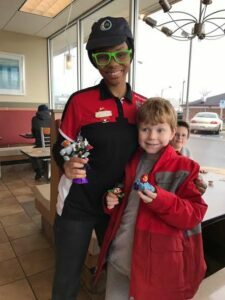 Ta’Qualliyia “TQ” Patterson, 16, went out of her way to put a smile on a young boy’s face on Feb. 6. The boy, who has autism, and his mother asked about a Teen Titian Happy Meal toy the boy had been inquiring about for weeks, but the crew member assisting the family told them the toy was out of stock. Patterson overheard this exchange and got permission from the manager to dismantle the kiosk, get the toy from the display and present it to the boy as a gift. The child’s mom said Patterson’s interactions with her son gave her a glimmer of hope, and the empathy and compassion expressed by Patterson were worth more than any toy. 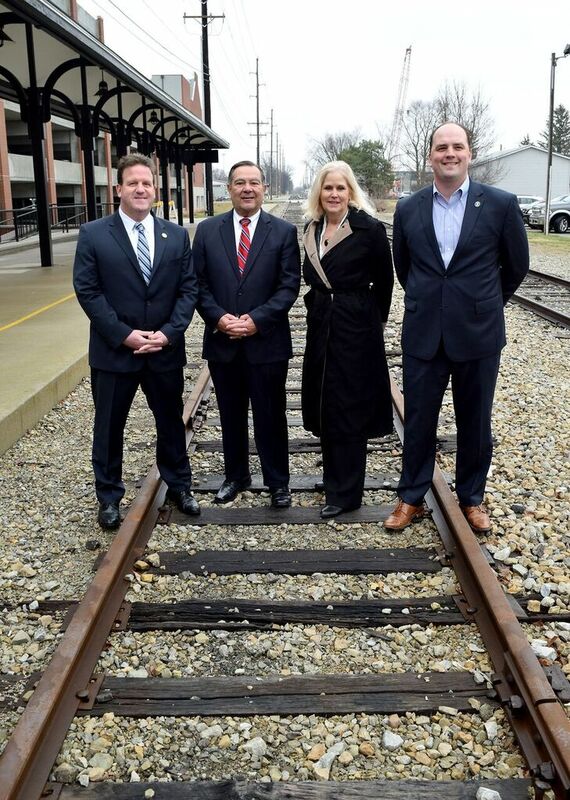 City leaders from Fishers and Noblesville announced plans to transform more than 9 miles of the Nickel Plate rail line into a walking and biking trail, connecting the two cities. From left: Hamilton County Commissioner Mark Heirbrandt, Noblesville Mayor John Ditslear, Hamilton County Commissioner Christine Altman and Fishers Mayor Scott Fadness. 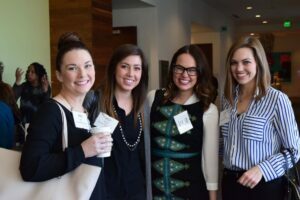 The Indy Chamber’s Women in Business Retreat connects aspiring female leaders with tools to take business and personal growth to the next level. In 2017, some of the Indy region’s most influential leaders came together to help attendees on their journey to renew their courage and their confidence in their business. 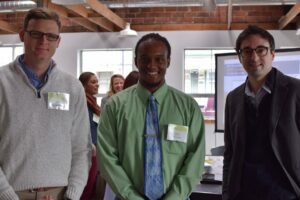 Indy Chamber and Indyhub have partnered to create Forward events to celebrate the diversity of Indy’s young professionals. 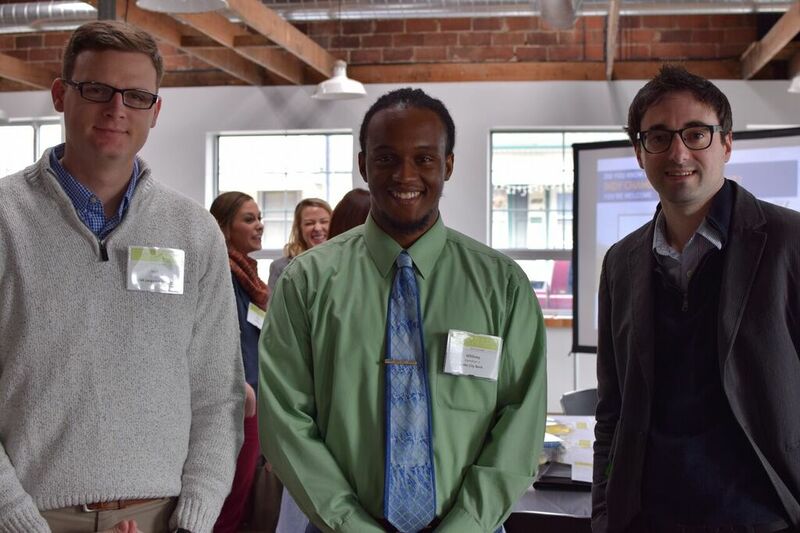 These informal gatherings allow young leaders to collaborate.